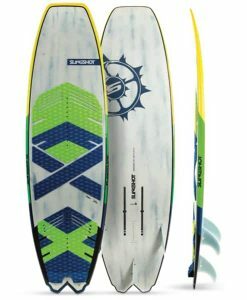 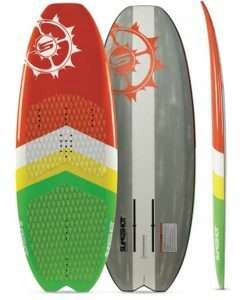 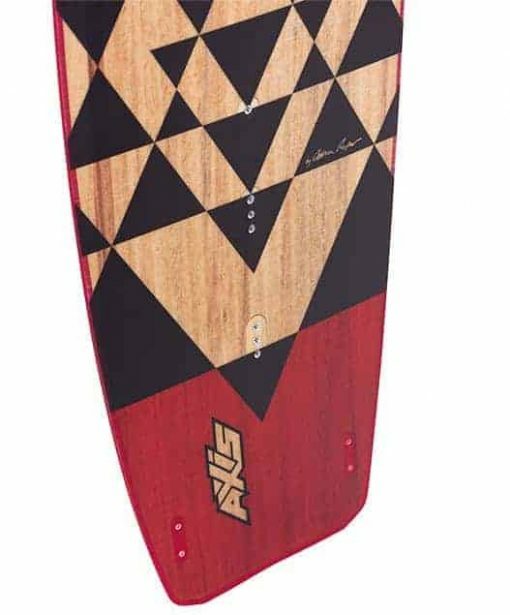 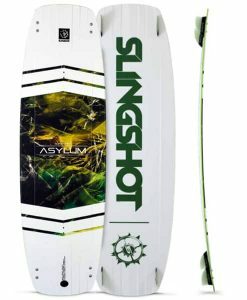 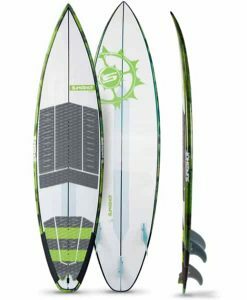 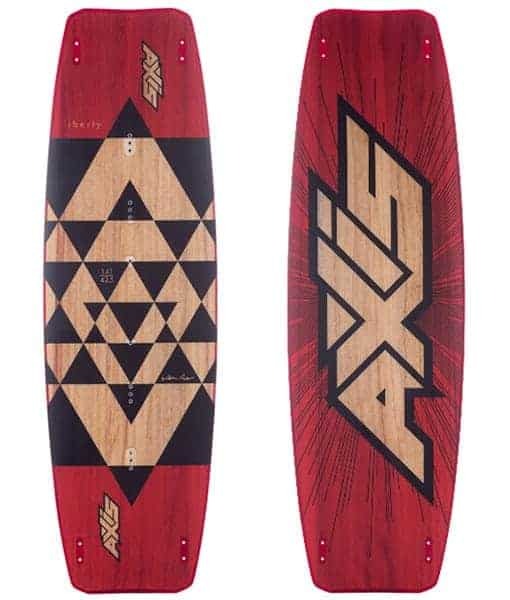 The Axis Liberty’s softer and forgiving nature makes this the perfect board for all level kiters and people who require all-round performance. 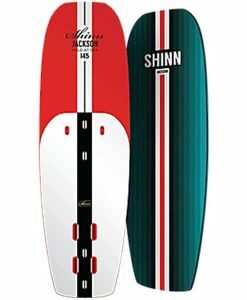 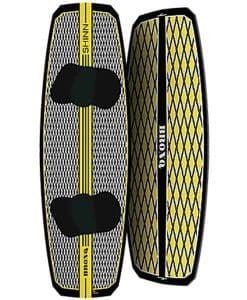 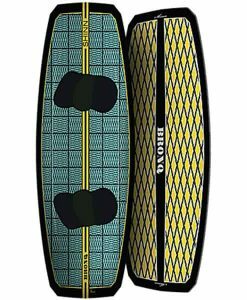 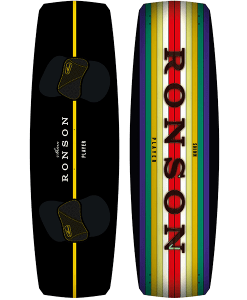 The construction is fiberglass and a Paulownia wood core, providing a board with very comfortable flex and a tough to beat price. 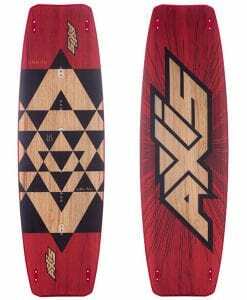 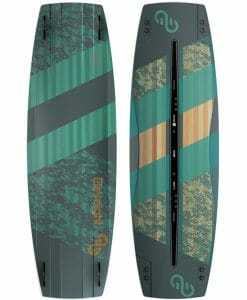 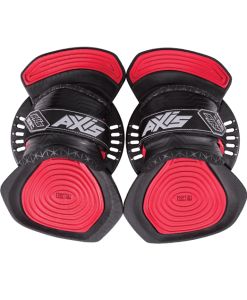 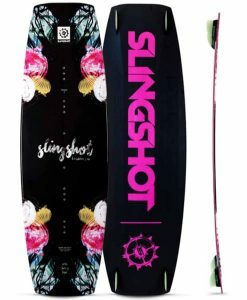 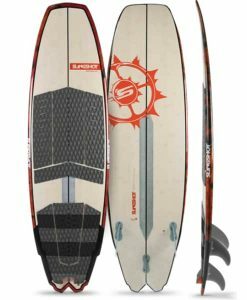 The 2018 AXIS Liberty kiteboard is the all round stick for AXIS. 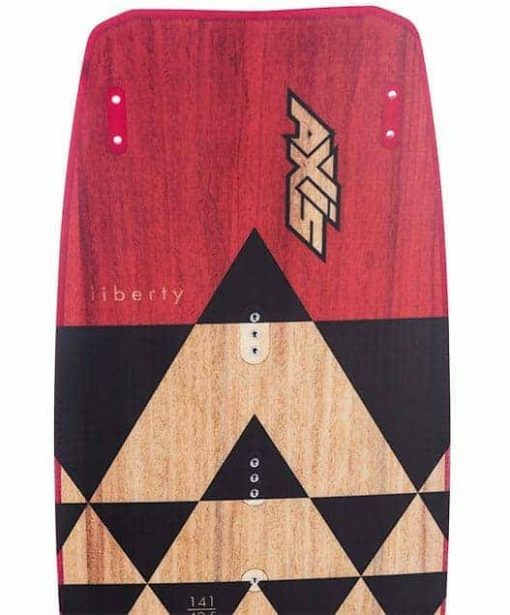 The Axis Liberty was designed with schools, beginners and intermediate riders in mind. The more we use it and travel with this board, the more we realize that the AXIS Liberty is a great board for everyone and all conditions. 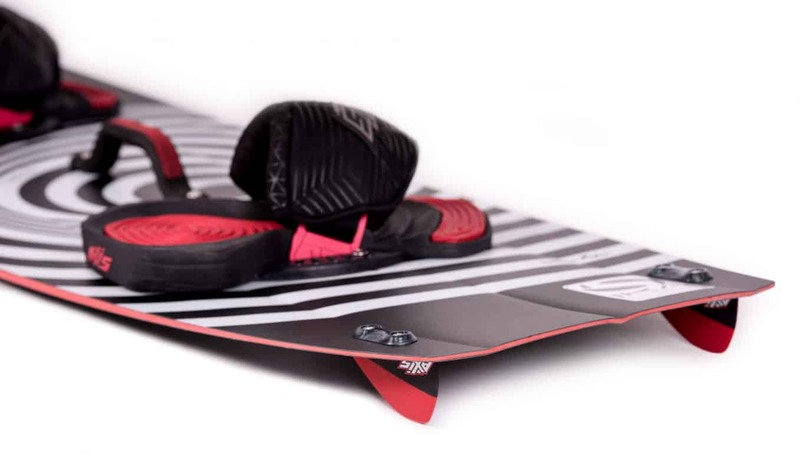 The Liberty’s flex allows you to cruise over chop and rough water with ease. 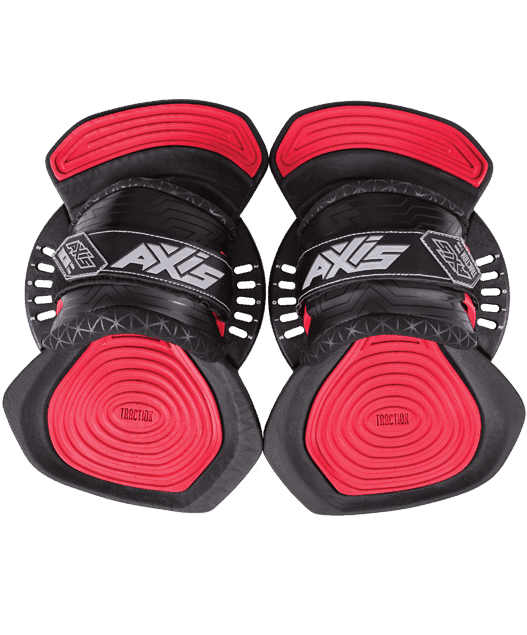 The AXIS Arc rocker (continuous arc rocker line), flat-medium rocker line requires less power from the kite thus making it easier to get up and plane quickly. 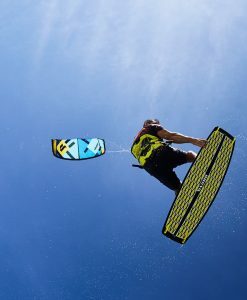 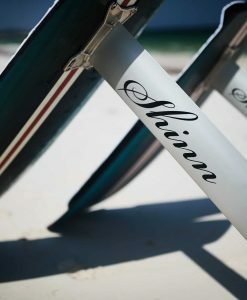 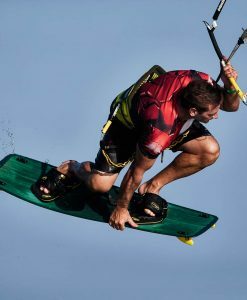 This advances the progression of new kiters and allows more advanced kiters to have speed on tap! 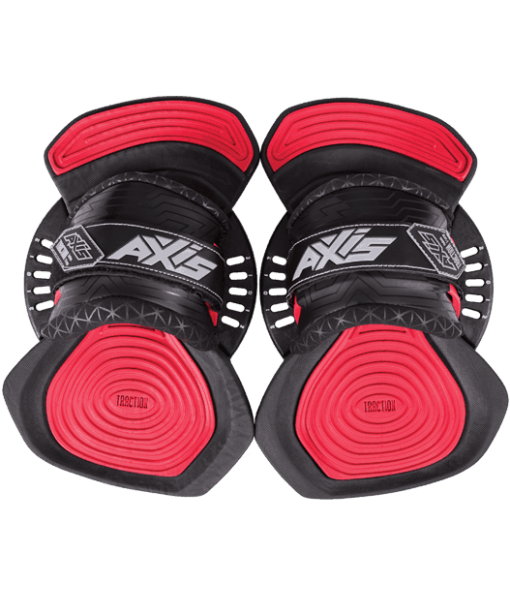 The Liberty comes equipped with high quality AXIS Traction footpads/straps, and the AXIS fins which are the highest quality G10 used across the complete twin tip product line. 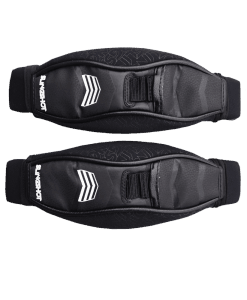 On the smaller size the Liberty comes with the Traction Small/Medium size straps, while on the bigger sizes, you will receive the Traction Large/Extra Large straps. 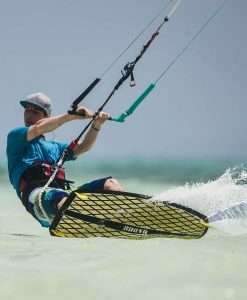 Get on the 2018 Liberty and explore the freedom of kiteboarding! 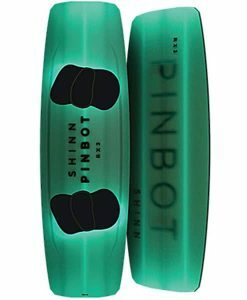 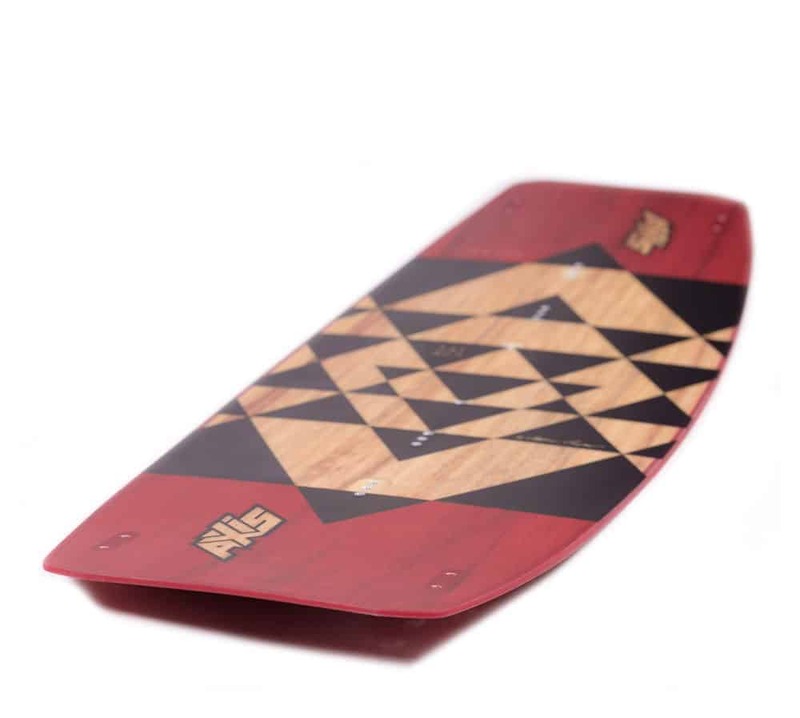 The core of each AXIS twin tip board is solid Paulownia wood. 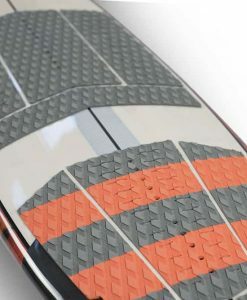 Paulownia has a high strength to weight ratio making our cores light and strong. 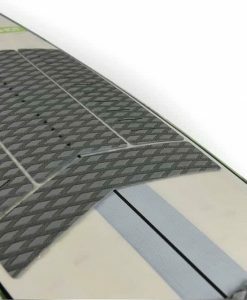 It’s also one of the fastest growing timbers which makes it sustainable and highly eco-friendly! 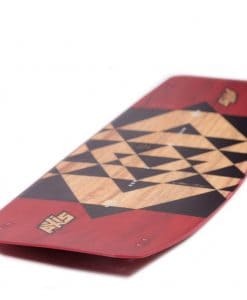 AXIS boards are cut with precision CNC, ensuring every AXIS twin tip or surfboard blank is perfectly cut to high quality standards and specifications, ensuring each board is exactly the same.